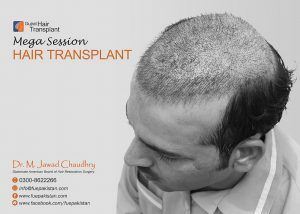 What is mega session in #hairtransplant ?and how to choose a #besthairtransplantdoctor for #megasession? 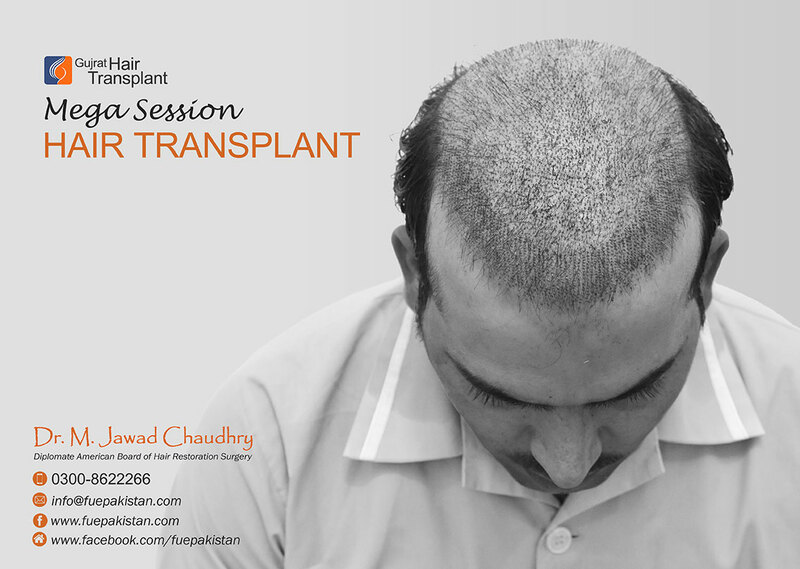 Mega session in #hairtransplantPakistan is not possible at all #hairtransplantclinics. Only those clinics with #expertandqualified #hairtransplantdoctor with more than 12 year experience of hair transplant and thousands of #successfulhairtransplantsresults can give you maximum number of grafts in one session. 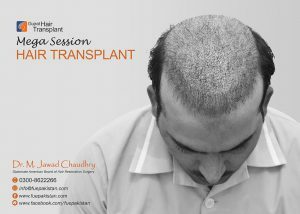 One needs a #besthairtransplantteam who can deliver fine grafts. By the use of 3 D vision hair transplant microscopes the number of grafts can be in creased. #FUThairsurgery is the only method where we can take more than 5000 grafts at the cost of fine linear scar without compromising the donor area density. Those who are type VI or above should choose the #FUTsurgery first to get the maximum number in a single #hairtransplantsession and later they can choose #FUEhairsurgery to further cover the bald area and increase the desnity. Both fut hair surgery and #fuehairtransplant ends with scarring. #Scaroffuehairtransplant are like cobble stone and #scaroffuthairtransplant is linear fine line. Those clinics who offer extraordinary #discountsonhairtransplant and #lowcostFUEsurgery, mostly theu don’t have doctors to perform and if they have some that doctor will be inexperienced. So always think wisely and choose wisely. Always look for the recommendation of American Board of Hair Restoration Surgery and choose board certified hair transplant surgeon. PreviousPrevious post:Consumer AlertNextNext post:How to follow the guidelines for choosing a best and cheap FUE HAIR TRANSPLANT center in PAKISTAN?